It’s through times of change that we see the real us. Through wins, losses, triumph and adversity, we crack and see our real selves. We re-prioritize, re-examine and re-invigorate. We grow. It was during my pregnancy that I re-examined my health and habits. During that momentous time of change that I realized how important the decisions I make every day about what to eat, drink and put on my skin truly are. It drove me to research, to reach out, and through that found the amazing Beautycounter tribe that changed my life. Being a mom drives me. It’s shown me just how much I can accomplish if I put my mind to it. I can survive on two hours of sleep at a time. I can launch a blog, a business, take on consulting clients and work outside the home. I can do yoga every morning and run a few times a week. I can maintain a relationship with my husband and make new mom friends. What else drives me? That insatiable desire to leave a mark- to educate, inspire and support others. 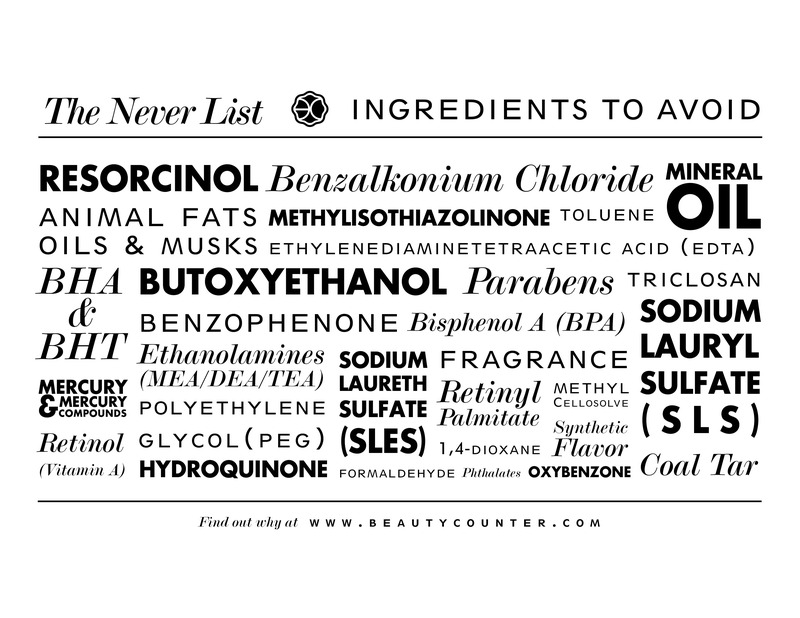 It’s why Beautycounter’s focus on education and empowering families to make safer choices resonates with me. It’s why I’m so jazzed up to get safer products in the hands of everyone- not just because the products are high preforming, but because they reduce our exposure to potentially harmful chemicals. Through that mission and that focus, I’ve learned the skills I need to grow my business online. I’ve learned skills to help others grow their businesses- to push themselves outside their comfort zones and thrive. It’s amazingly rewarding. If you need a push- if you need help answering the question of what drives you- let’s chat. Shoot me an email and let’s dive in. Be sure to follow this blog, and comment below- what drives you?